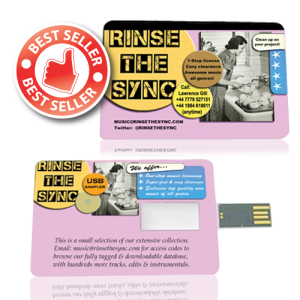 You can use Promotional USB Sticks to increase your brand ‘stickiness’. 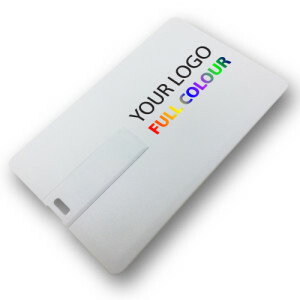 Also you can use them to offer to your clients or potential clients, promotional or other materials. 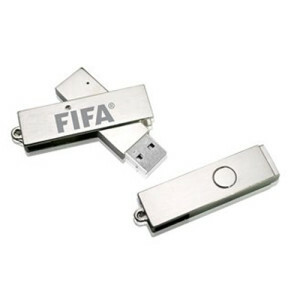 The Promotional USB Sticks are a very effective promotinal tool. From largest multinational companies to smallest schools, PocketMemory deliver a large range of promotional products, Promotional USB Sticks, USB lanyards , printed footballs and rock sweets. We offer high quality services and any price match for all our products, we have 25 years expericene. 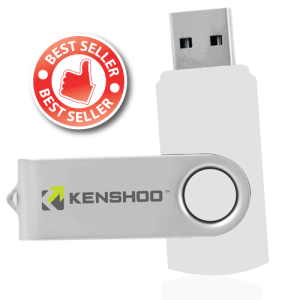 USB Flash Drives can sent very easly via mail and will save you shipping and fuels costs. Our USB Flash Drives comes in a variety of available capacities, from 1GB to 64GB and have a wide range of materials, designs and colors. 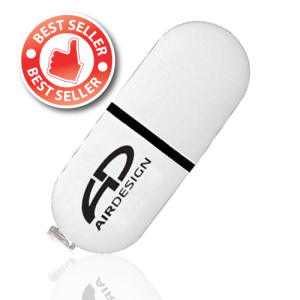 A big advantage of USB Flash Drives is that can be reused by the audience for multiple purposes. 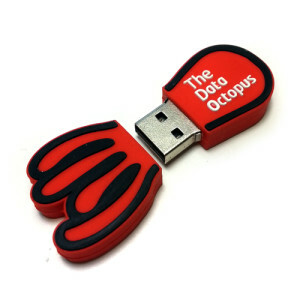 This sticks are designed to hold a great number of files including documents, music, photographs and video. 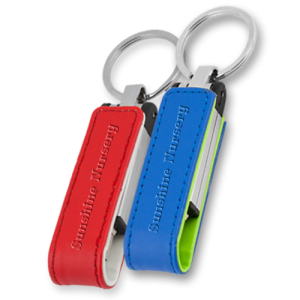 Your company logo can be silkscreened onto the surface of the USB drives. USB Flash drives are very useful for your customers and they will take them wherever they go and your brand will be present there too. 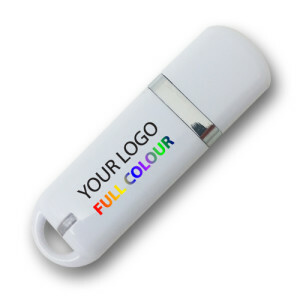 The Promotional USB Sticks are very versatile and we can offer you pre-loading services with your own promotional materials. 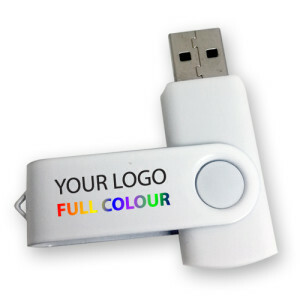 We can offer you auto-run feature so every time your Promotional USB Sticks will be plugged into a computer, will run your company presentation. You can check our USB lanyards as well.